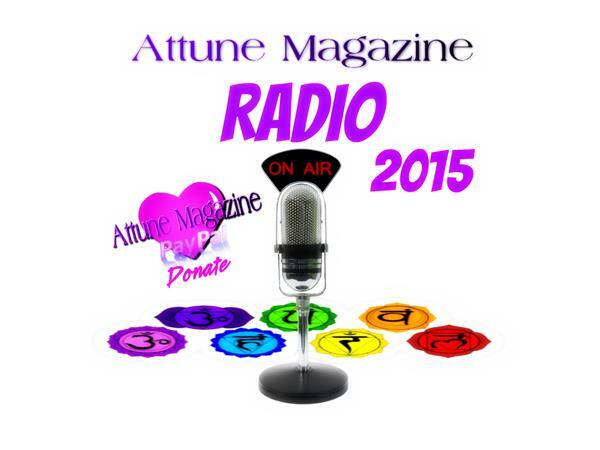 If you liked this show, you should follow Attune Magazine Radio. "Conversations with Myself" -- On this episode of "There's A Rock For That!" 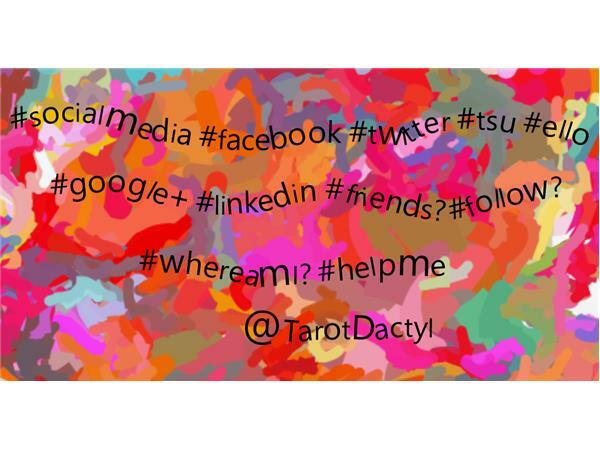 social media is the topic Host Tarot Dactyl explores. She will share the pros and cons of being away from Facebook "for a whole month ((!!!))" 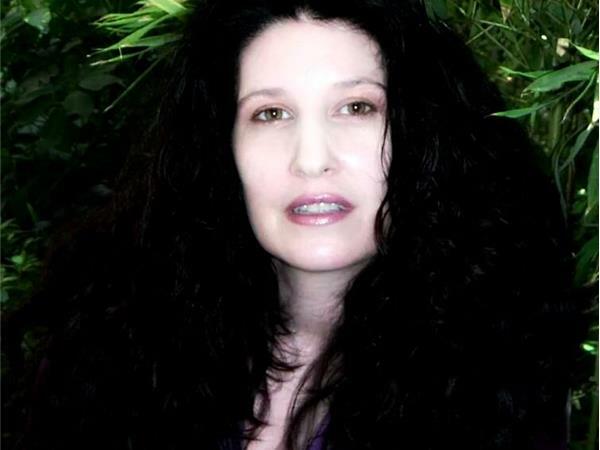 and what her adventures on "new" social media sites tsu.co and ello.co has been like so far. 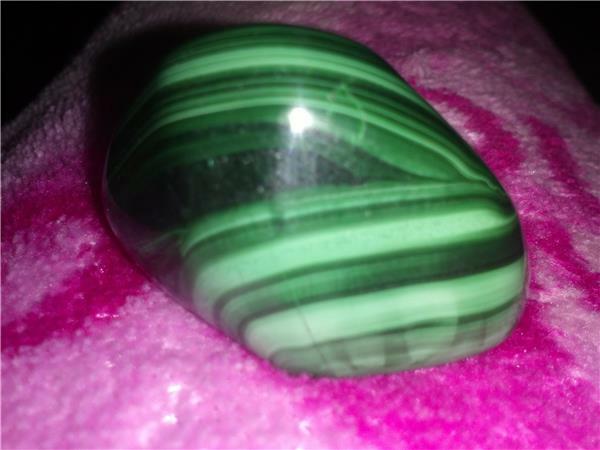 The "Crystal Guest" for this episode is Malachite. Find out how this stone can help you on social media! 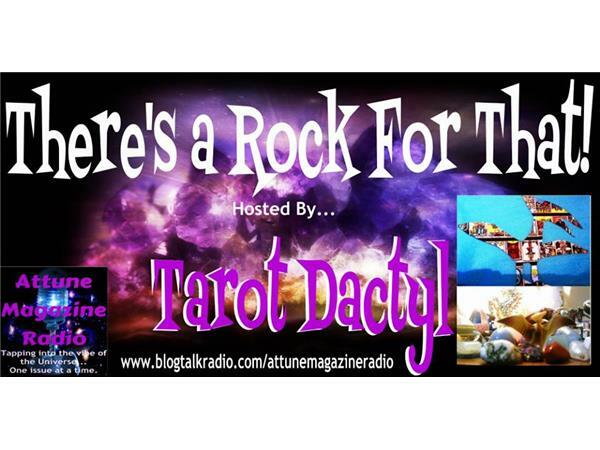 Tarot Dactyl will be taking calls from fellow Stone Guardians and Crystal Keepers. 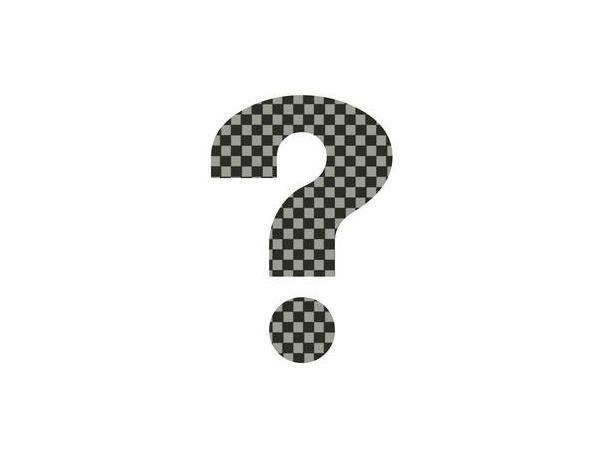 Call in with your questions and comments. Share your Crystal Journey. Free mini crystal readings too!